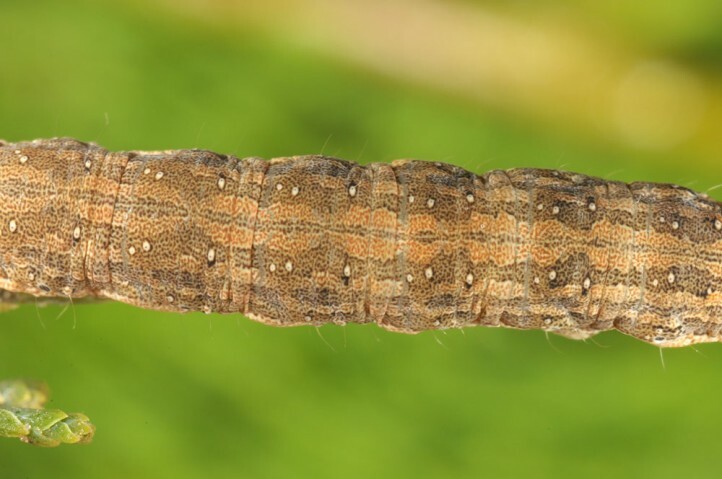 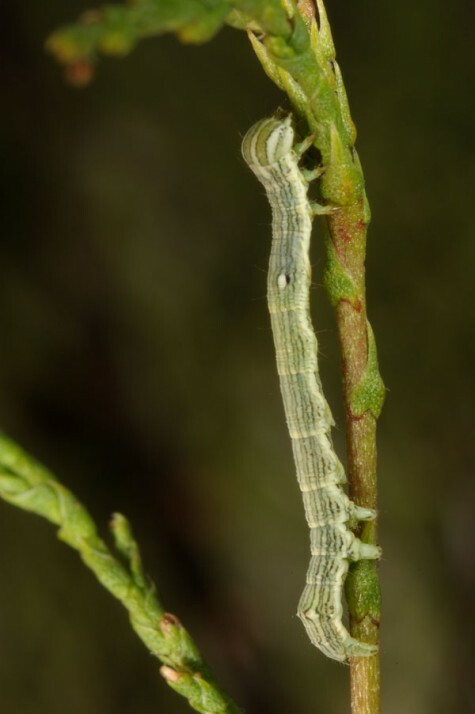 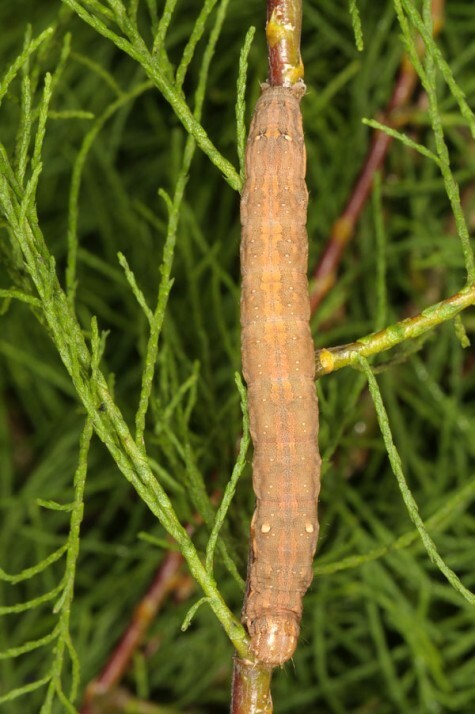 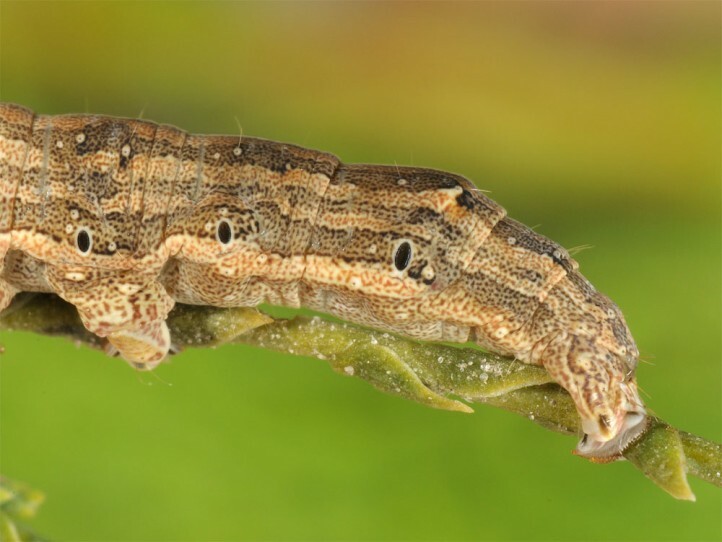 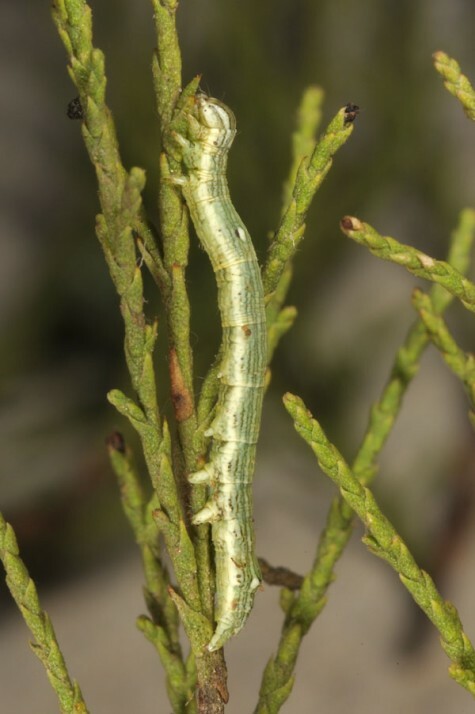 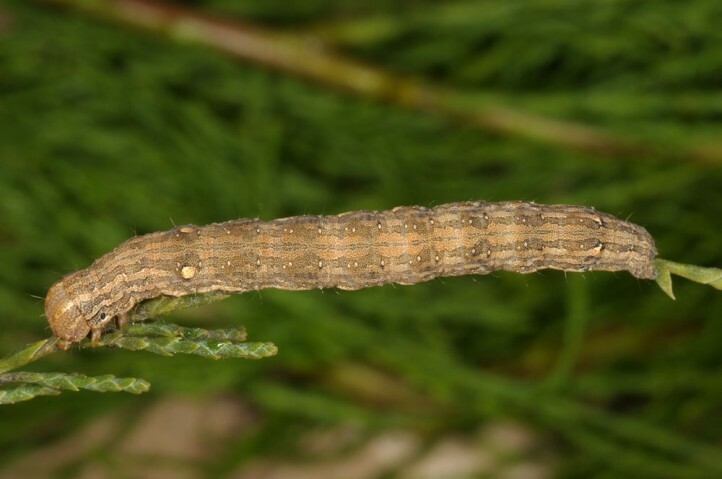 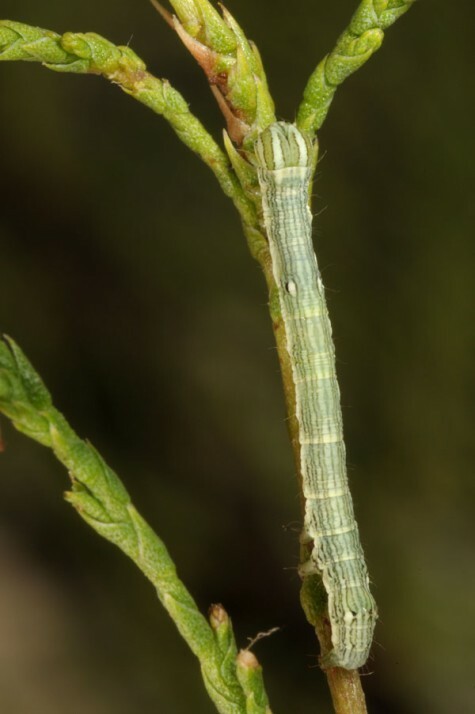 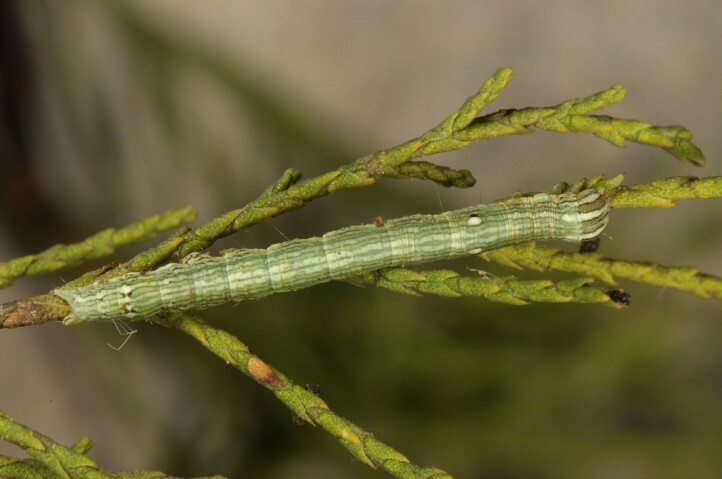 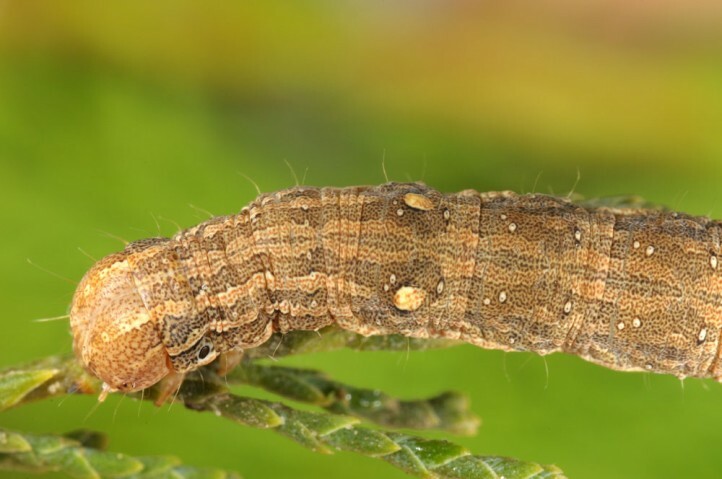 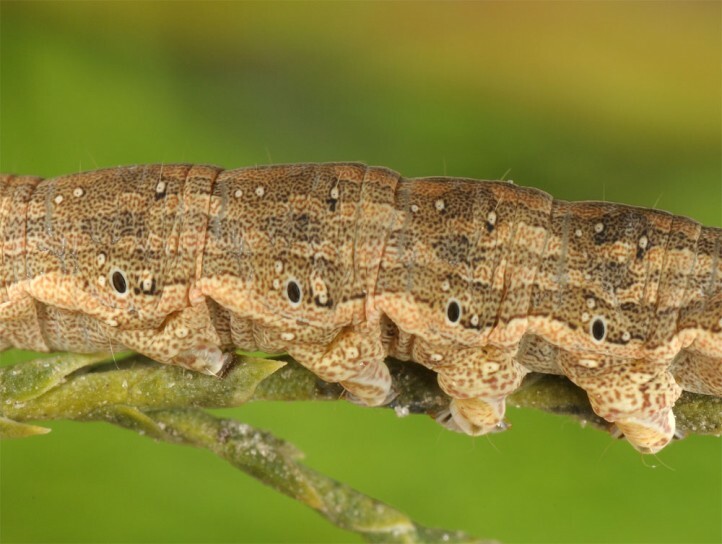 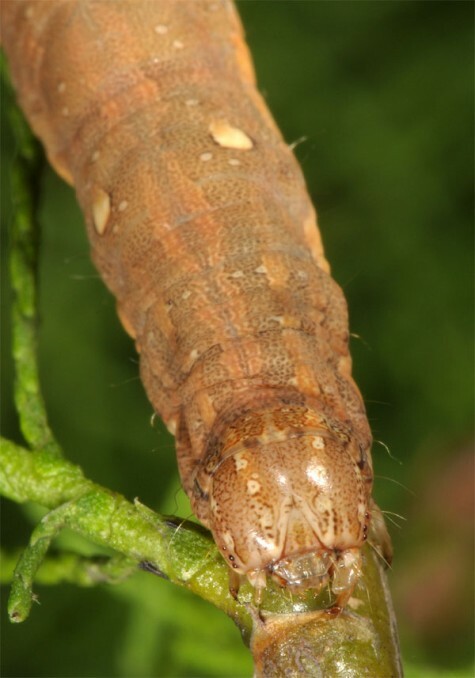 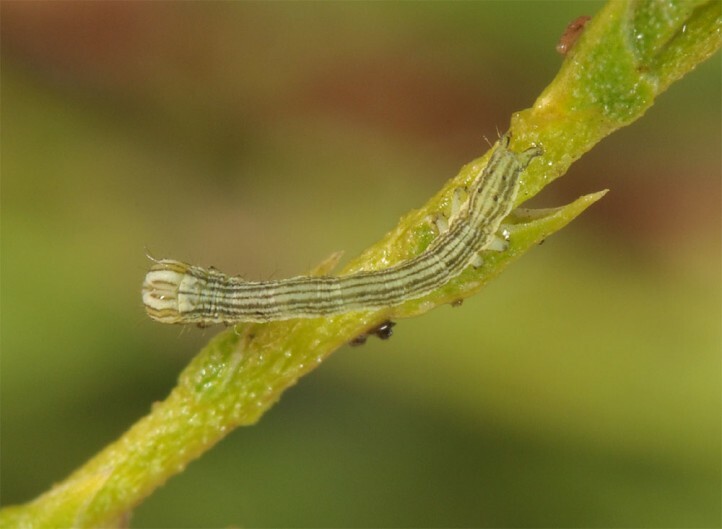 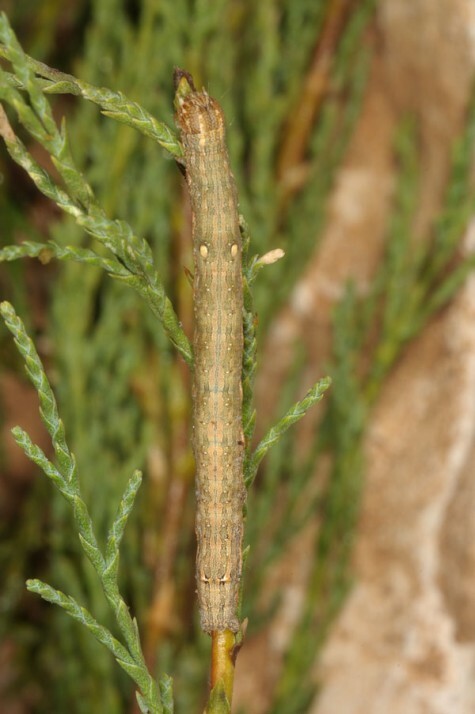 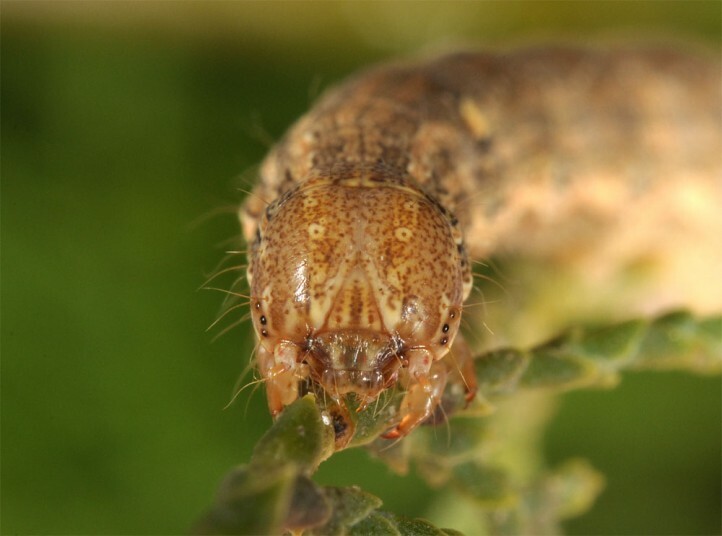 The larvae feed on Tamarix. 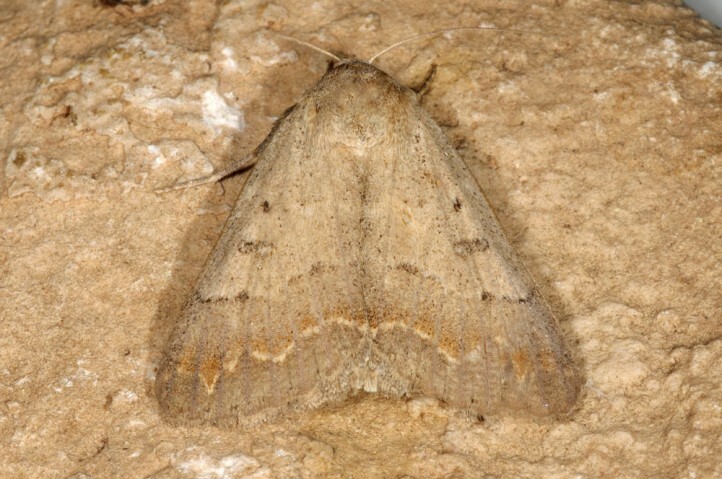 Clytie syriaca inhabits coastal areas (e.g. 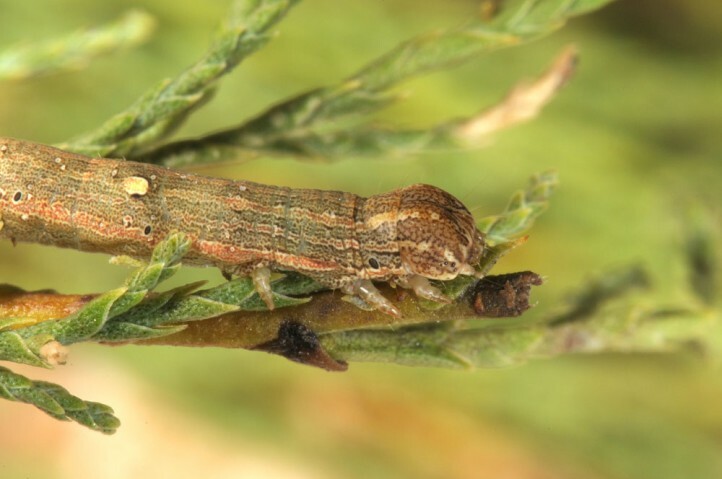 dunes), wetlands, river valleys, road sides and other places with Tamarix. 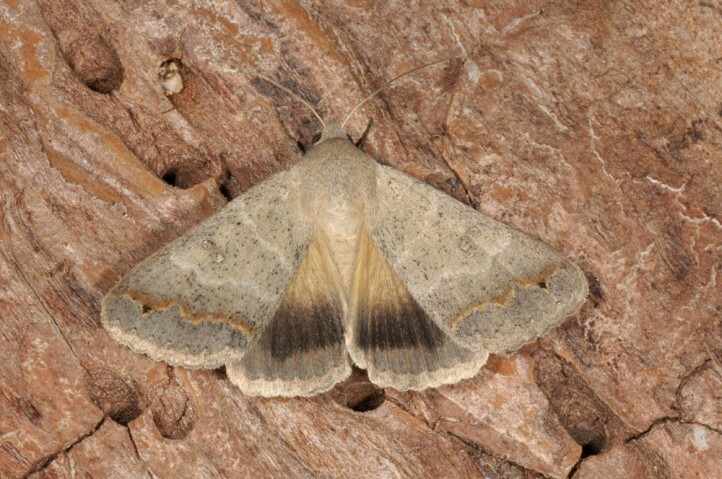 The pupa hibernates and the moths occur probably in most often two generations between April and October. 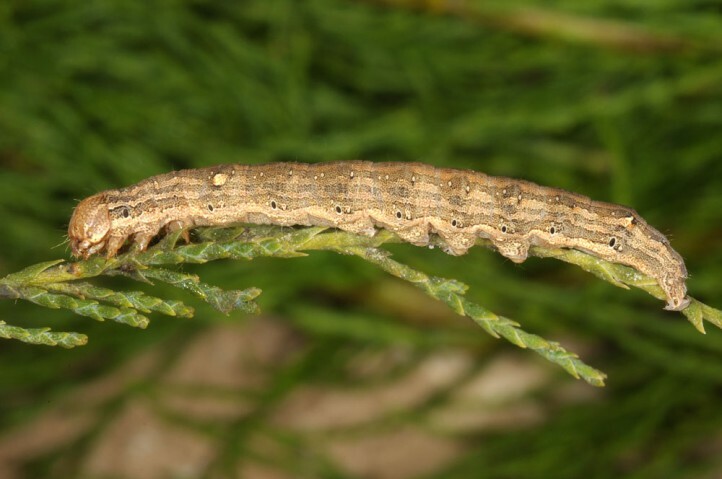 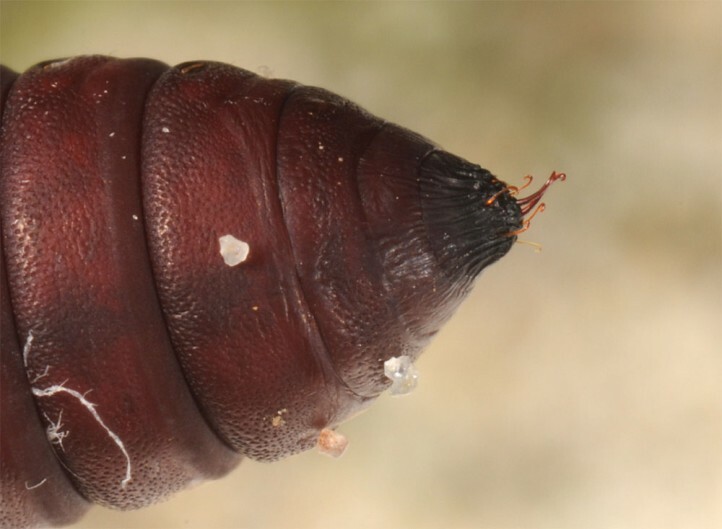 In Samos Island I recorded many young larvae in late June and early July 2016 on tamarisks that grew directly in the hot sand on the beach. 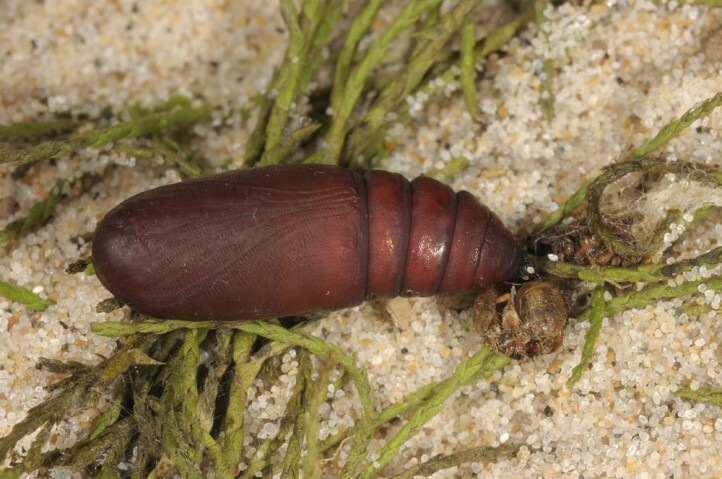 A pupa went in dormancy. 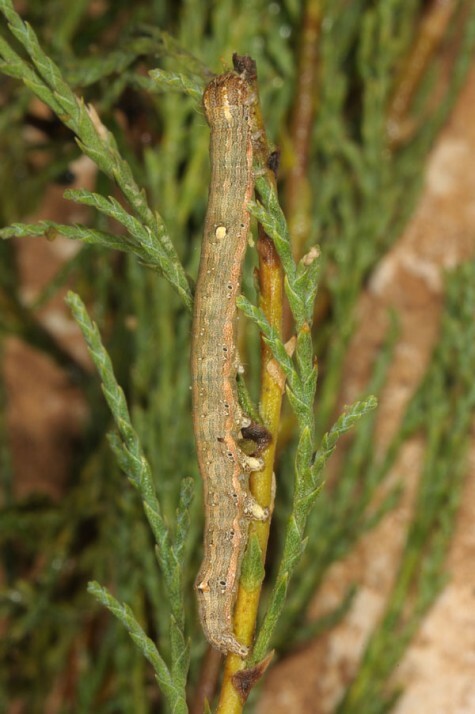 Thus the second generation is probably not complete in the field, too. 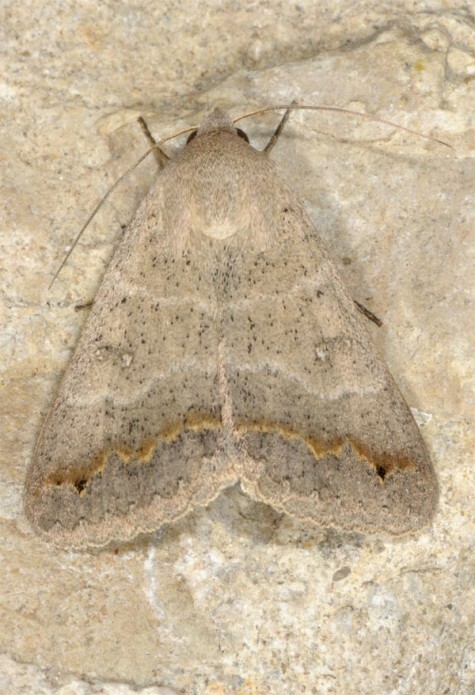 Clytie syriaca occurs from the Balkans (e.g. 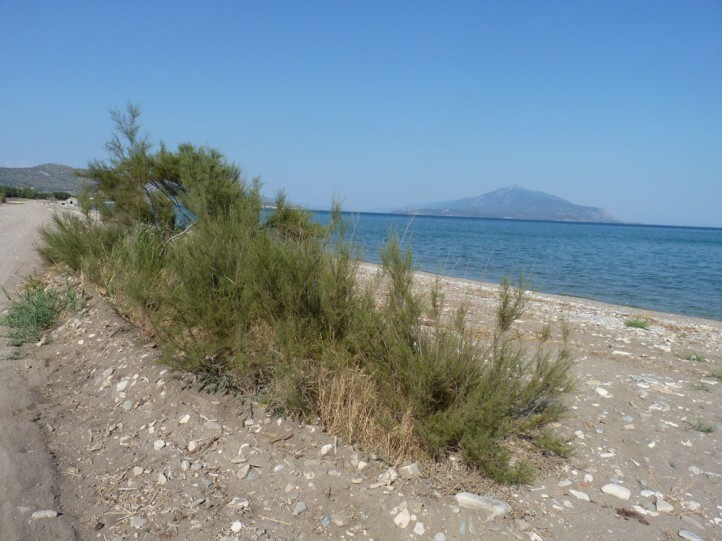 Croatia, Bulgaria, Romania, Macedonia, Greece including many islands) to China.